Spring Into Improved Mobility & Less Pain—Call Us! 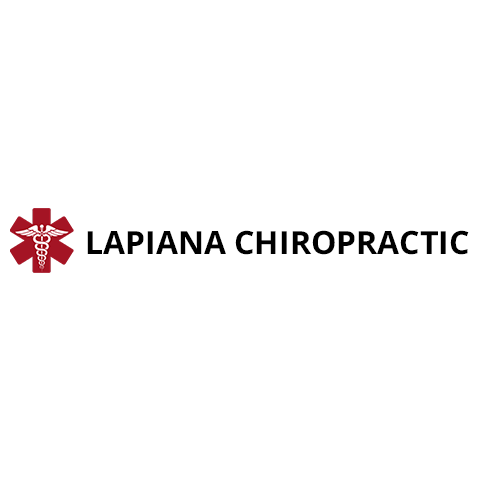 LaPiana Chiropractic provides chiropractic care to Mount Lebanon, PA, and the surrounding areas. Our chiropractors are dedicated to restoring optimal structure back to your body and offer care fit for the whole family. We specialize in correcting subluxations in the spine through manual adjustments, which improve function, facilitate pain control, and restore structure to the spinal column. We also specialize in athletic chiropractic care, working with elite athletes to improve their performance on and off the field. Give our chiropractic office a call to schedule your appointment today! Currently there are no reviews for ' LaPiana Chiropractic '.